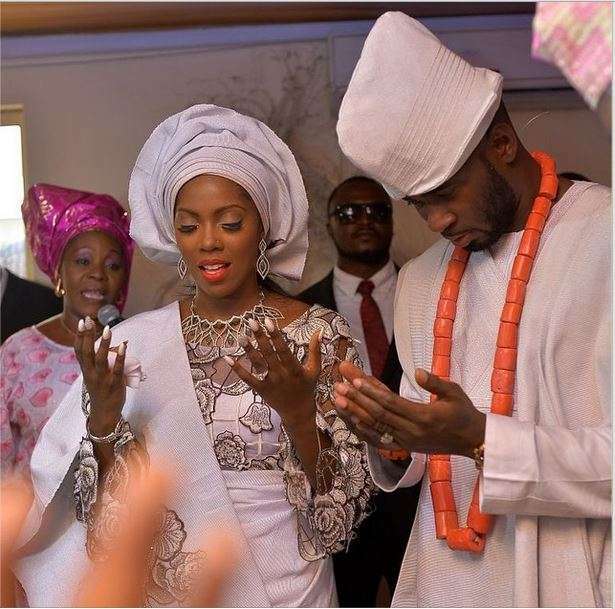 “I Was Lost And Alone…” Tiwa Savage Prays For Ex Husband Teebillz’s As She Tells Her Success Story. 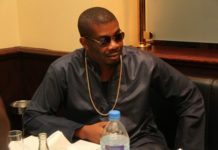 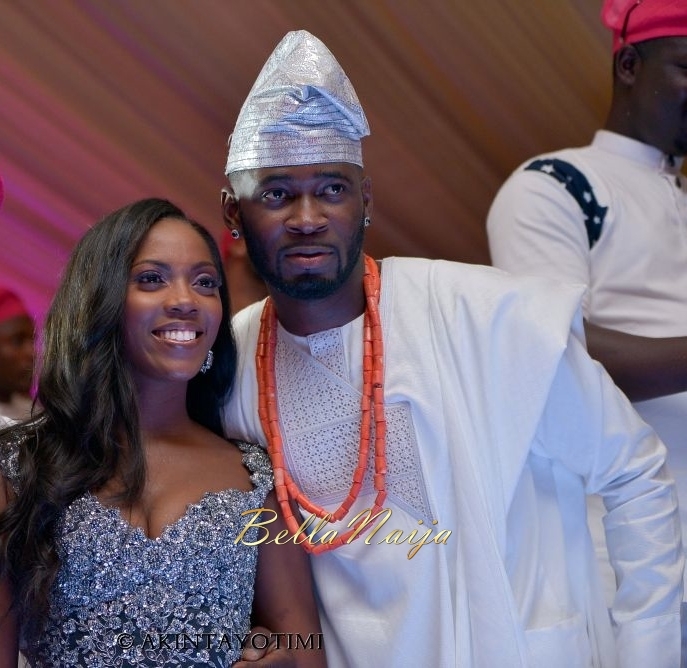 Tiwa Savage has acknowledged the contribution of her estranged husband, Teebillz, to her success. 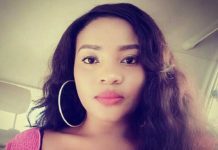 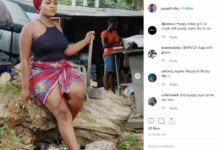 She shared a post on Instagram, thanking God for how she started and where she was now.